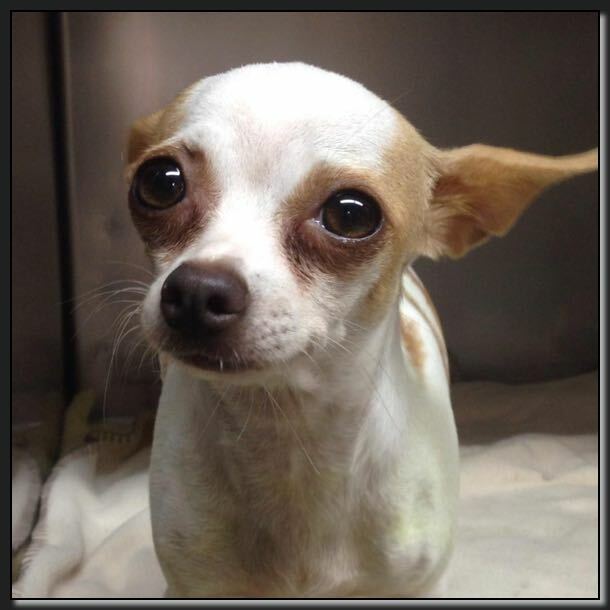 When Cricket came in she had become very dehydrated quickly with Hemorrhagic Gastroenteritis. But now she is perky and feeling much better after some supportive care and IV Fluids. Here's our ad copy we used in the Fort Mill Times as a Pet of the Week Sponsor a little while back. We are recycling it on our Facebook page too!